Reporting to the Storage Manager you’ll be an expert technologist, supporting the mission critical storage infrastructure that underpins all of Ensono’s clients. Focused on the storage estate you’ll be covering a broad spectrum of vendors and technologies, ensuring peak operational performance and resiliency is maintained at all times. 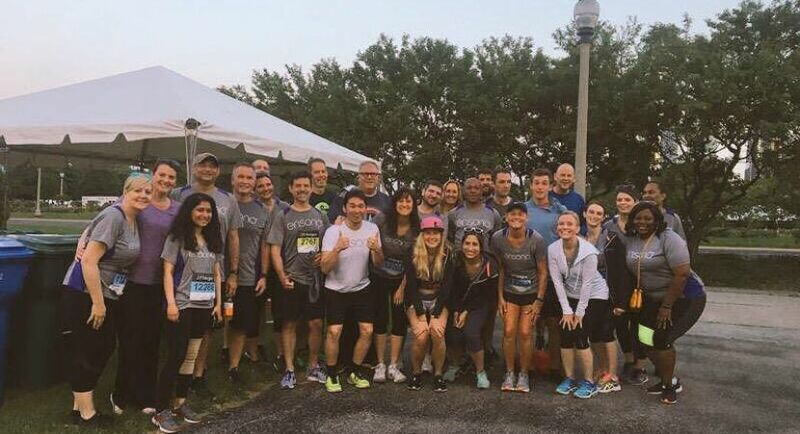 You will use your knowledge and experience to mentor the existing Storage Team members, and help influence the ongoing development & transformation of the team. You’ll hit the ground running with ongoing projects at scale to migrate 2+PB of data from EMC VMAX2 to VMAX3 and Unity platforms. You’ll have a passion for process streamlining and automation, with current storage platform selection criteria including automatable tools as a requirement. EMC VMAX, Unity, NetApp, SolidFire, 3PAR are the primary platforms under management – with a little bit of everything else as well! You’ll be joining a globally situated team of storage specialists, sharing joint responsibility with your team members across a diverse global estate means there is never a dull moment and active tasks to complete. You could be driving a high client profile storage performance investigation and mentoring your peers as you work; working with project teams on storage platform consumption targets; or making a difference to your team by successfully automating that one provisioning task no-one has been able to crack yet. As an Expert engineer, you will be able to function efficiently and autonomously to achieve key strategic goals for the team, and effectively manage your time across parallel work streams. 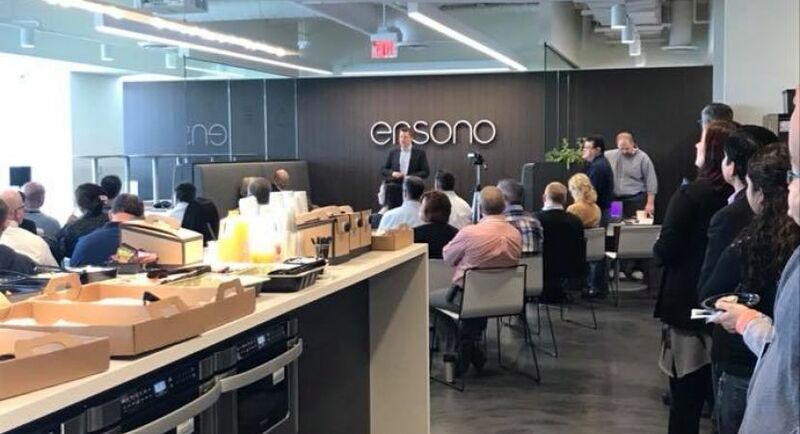 Broaden your own significant knowledge to encompass all Ensono platforms, and disseminate it throughout the team and organization with quality documentation and education. Rapid and accurate troubleshooting capability to resolve complex client impacting events in record time. Work across teams effectively, engaging with Project Managers, System Administrators, Solution Architects and client business leaders on the full gamut of storage centric tasks.